You are at:Home»Leveraged & Inverse Channel»New Industrial Revolution. Will Transportation Take You There? In the second part of our series on the industrial sector, we’re highlighting Transportation. While defense contractors are thriving because of federal policy, transport and delivery companies seem to be chugging along in spite of it. 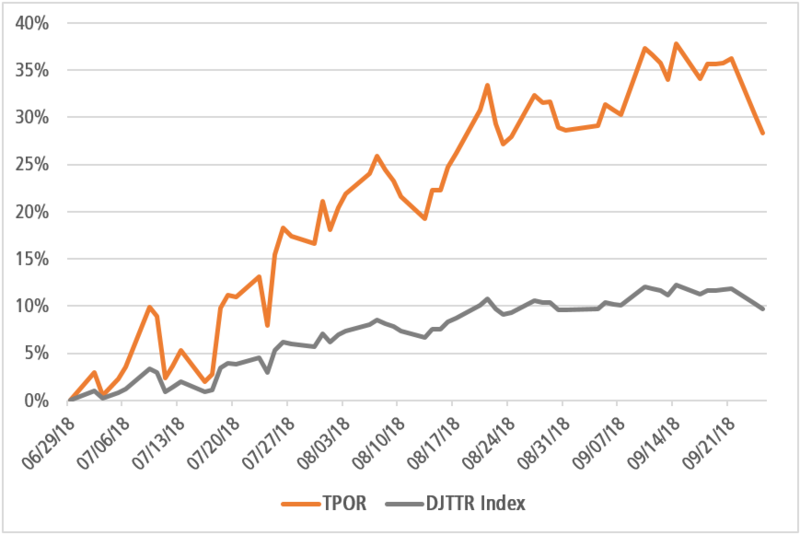 In the face of real price increases from tariffs that will ultimately drive up prices, the Direxion Daily Transportation Bull 3X Shares ETF (TPOR) has still been able to climb more than 27 percent (as of 09/24/18) since July. Data Range: 7/1/2018 – 9/25/2018. Source: Bloomberg. The performance data quoted represents past performance. Past performance does not guarantee future results. The investment return and principal value of an investment will fluctuate. An investor’s shares, when redeemed, may be worth more or less than their original cost; current performance may be lower or higher than the performance quoted. For standardized performance and the most recent month-end performance, click here. 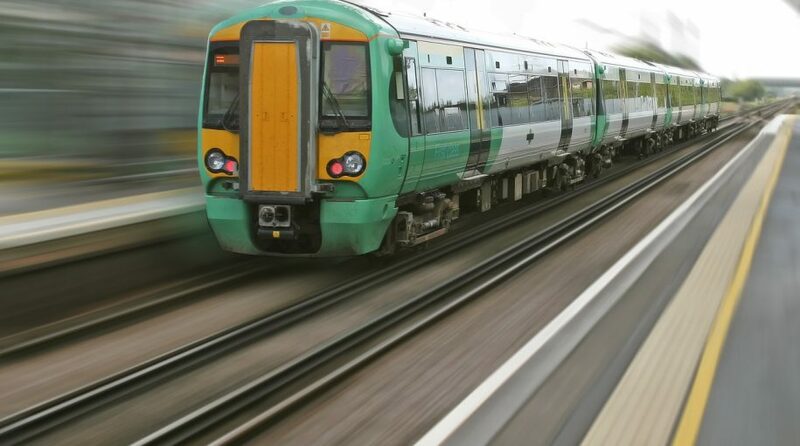 Rail companies in particular are riding high on strong consumer spending and increased demand from domestic manufacturers that has started making its way through their 2018 balance sheets. Norfolk Southern, Union Pacific, and CSX in particular have had solid YoY revenue growth between 7 and 10 percent according to their most recent reports. The train stocks also have a long-term growth trend starting from early 2016 that has put them up by 125 percent to 230 percent in the case of CSX.